Imagine being able to drive around in a compact sports car that allows you to enjoy the gorgeous sun and provides you with a sporty ride. 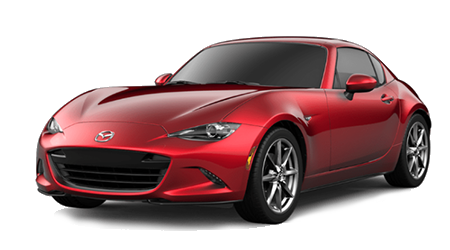 At Cutter Mazda Waipahu in WAIPAHU, AL, we're delighted to offer motorists the 2016 Mazda MX-5 Miata. 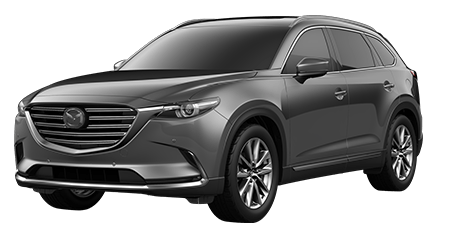 As one of the area's Mazda dealerships, Cutter Mazda Waipahu proudly serves Honolulu, Waipahu, Kaneohe, Kapolei, and Pearl City with a great assortment of vehicles in stock. Stop by Cutter Mazda Waipahu at 94-245 FARRINGTON HIGHWAY and test drive the Mazda MX-5 Miata today. There are a lot of great options in the compact sports car segment, so let's compare the 2016 Mazda MX-5 Miata against the Subaru BRZ. The majority of sports cars on the market today are expensive machines that are even more expensive to maintain. However, the Mazda MX-5 Miata and BRZ are budget-friendly sports cars. 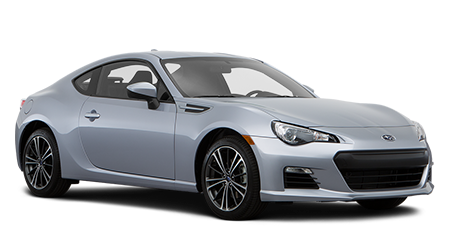 The Mazda MX-5 Miata has a MSRP of $24,915, while the BRZ starts at $25,395. That's an initial savings of $480. Not to mention, the Mazda MX-5 Miata is a convertible, while the BRZ is only available as a coupe. 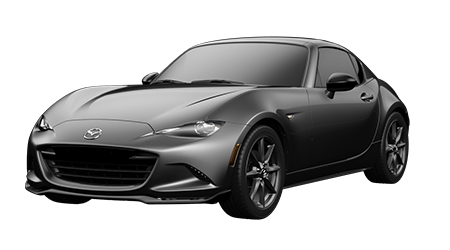 After test driving the new Mazda MX-5 Miata at Cutter Mazda Waipahu, we're sure you will fall in love with the sports car. 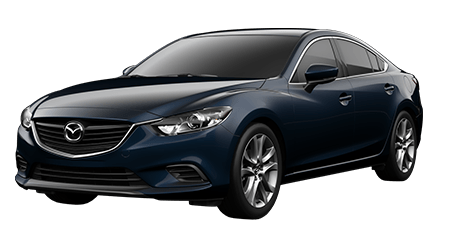 To give you the peace of mind to enjoy driving the car everyday, Mazda backs the vehicle by an extensive warranty. 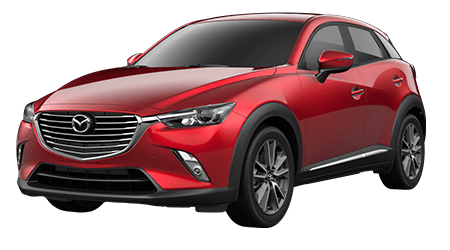 The Mazda MX-5 Miata has a 3-yr./36,000-mile bumper-to-bumper limited warranty and a 3-yr./36,000-mile 24/7 Roadside Assistance Program, as well as a 5-yr./60,000-mile limited powertrain warranty. If you're looking for a compact sports car that you can enjoy driving on a regular basis, then the 2016 Mazda MX-5 Miata is an excellent option. 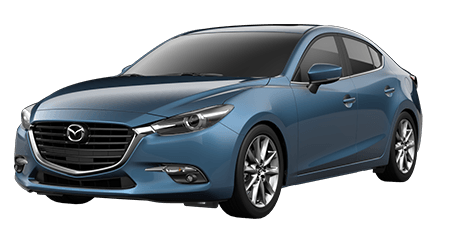 When comparing the Mazda MX-5 Miata against the Subaru BRZ, the Mazda has the edge with its more affordable price tag and removable roof. 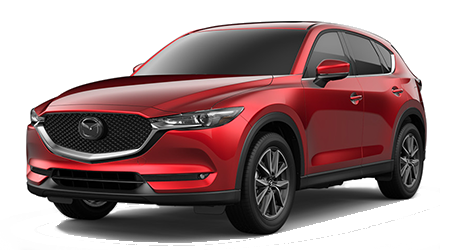 Come by Cutter Mazda Waipahu in WAIPAHU, AL at 94-245 FARRINGTON HIGHWAY and experience the new Mazda MX-5 Miata today.